Okay, a few updates before I head back to the deadline cave where I resided for the better half of the last year 🙂 It’s likely not to change, which is a very, very good thing. Obviously, my website has been revamped – it’s it gorgeous?! Waxcreative, as always, exceeded my expectations! So now it reflected the wolf as well as the romantic suspenses and I think it ties in so well. Wax also redid the Sydney Croft page as well! So, upcoming – and SOON – is the prequel to the Eternal Wolf Clan series – Dire Warning! 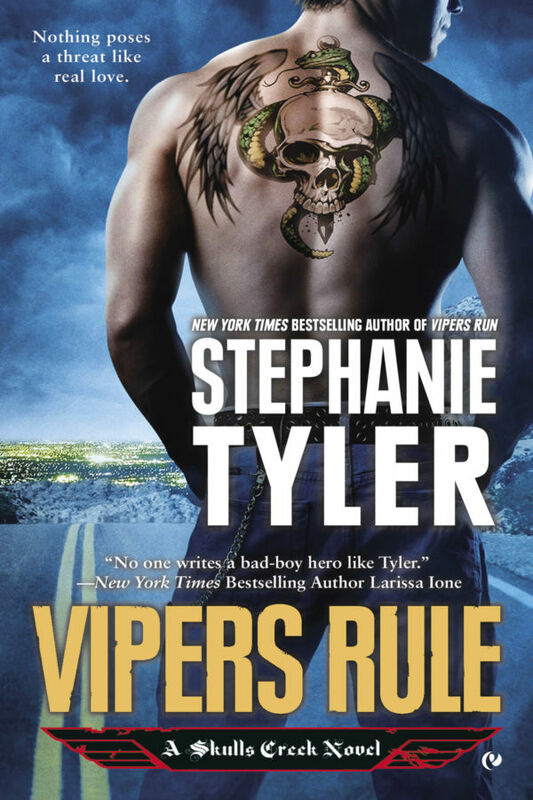 It releases February 7th and then Dire Needs: Book 1 in the EWC series comes out March 6th! series begins in 2013 – I promise to keep you posted! 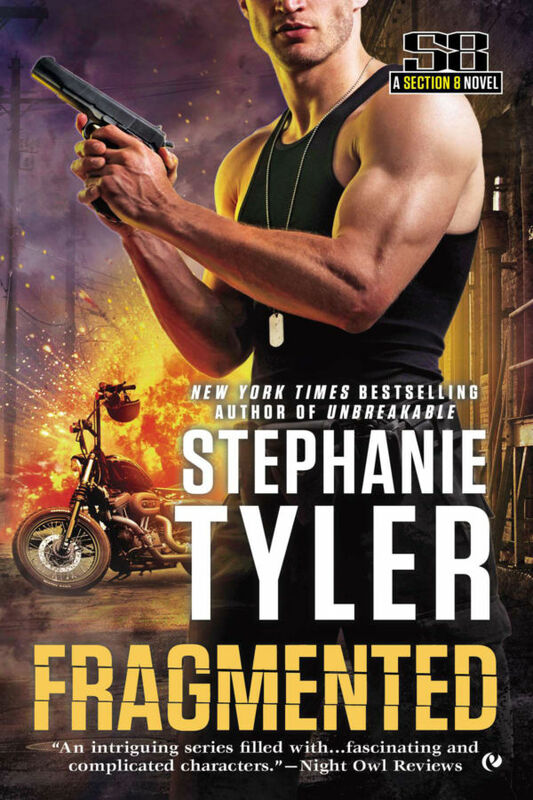 Other than that, I’m diving into the first of the new romantic suspense series – the book is currently titled Unbreakable and the series is called Section 8. I just handed in book 2 in the Eternal Wolf Clan series and I’m getting ready for a blog tour for the upcoming releases. And, I’m also going to try to blog here more.